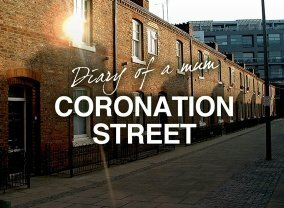 A British soap opera. It was orginally called Emmerdale Farm but was renamed just Emmerdale in 1989. The central family on the show since the beginning has been the Sugdens. Sorry, no info about the next episode of Emmerdale is available yet. Which TV Series would you suggest to people who enjoy Emmerdale?